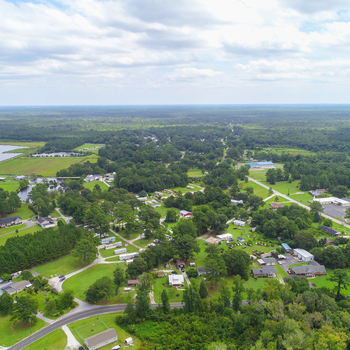 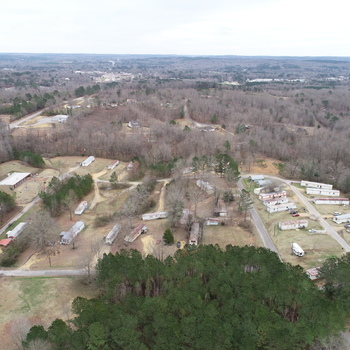 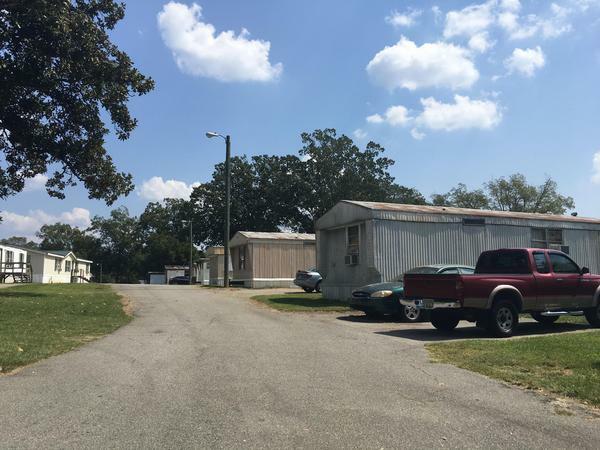 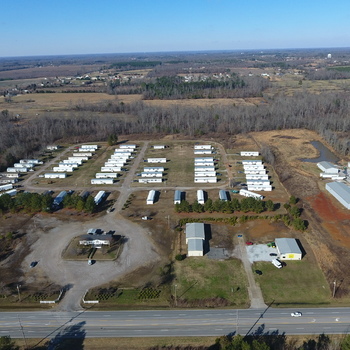 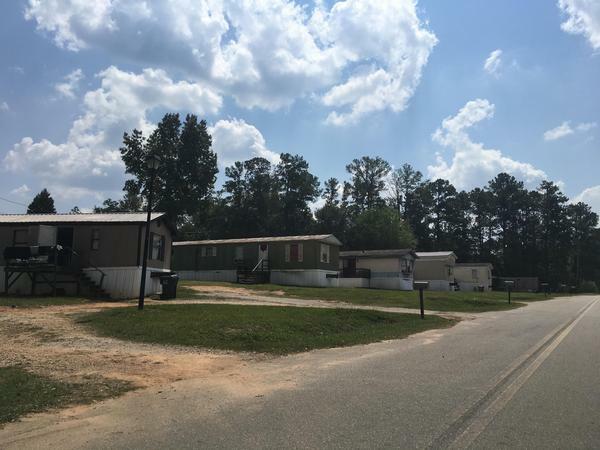 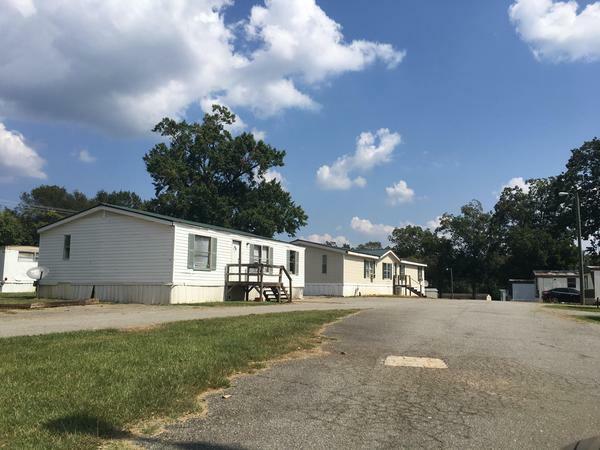 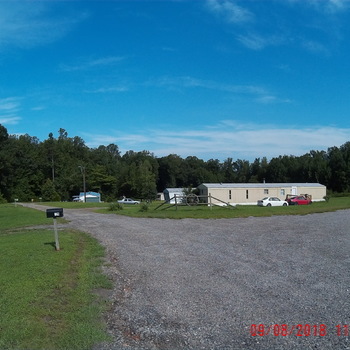 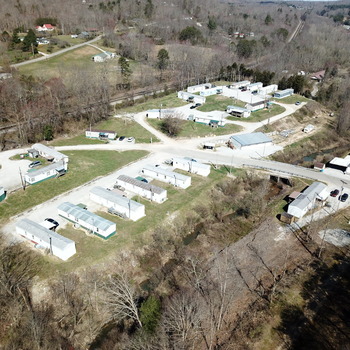 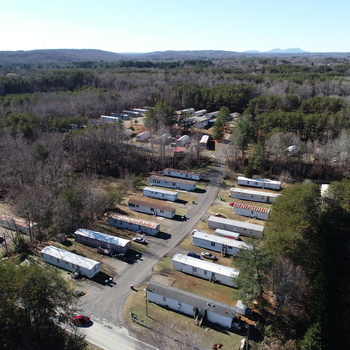 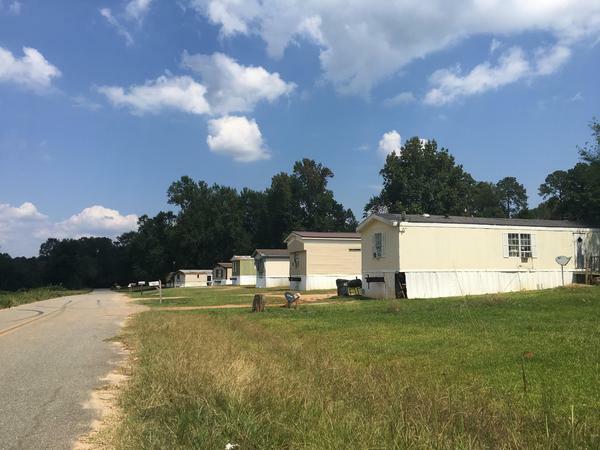 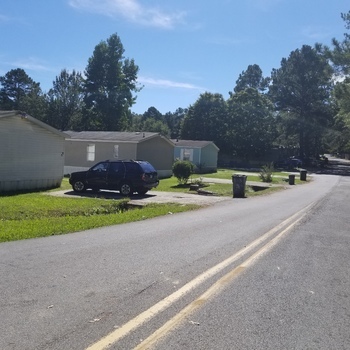 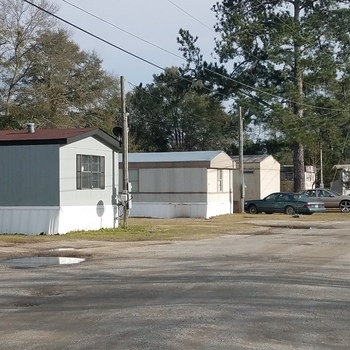 Lee & Associates and The MHP Broker are pleased to offer the sale of Baldwin County Two-Park Manufactured Home Community Portfolio in Milledgeville, Georgia (Milledgeville MSA). 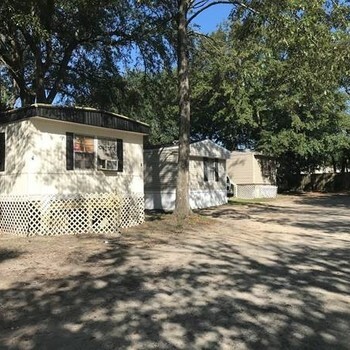 This well-located, stabilized portfolio has plenty of upside in a strong market. 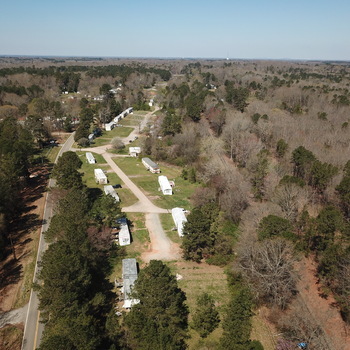 The two parks are located a few miles (five-minute drive) apart and are near all amenities close to downtown Milledgeville, and only 90 minutes south of Hartsfield-Jackson Atlanta International Airport. 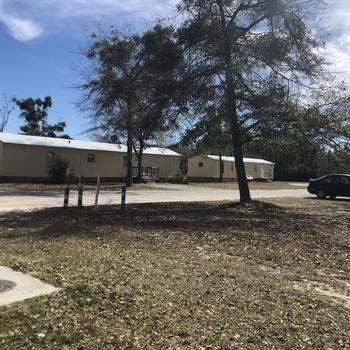 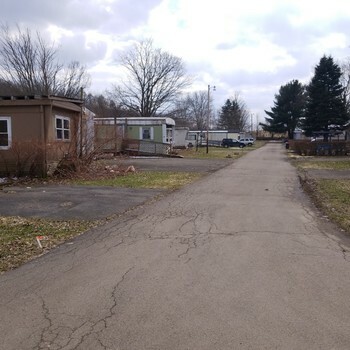 The MHC portfolio contains a total of 71 lots with 10 lot rent only tenants each paying an average rent of $185 ($150-$225) per month in both parks. 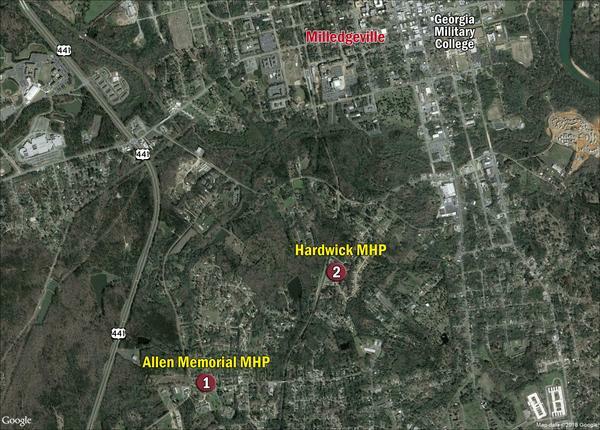 There are five vacant lots in Park #1 (Allen Memorial MHP), and one vacant lot in Park #2 (Hardwick MHP). 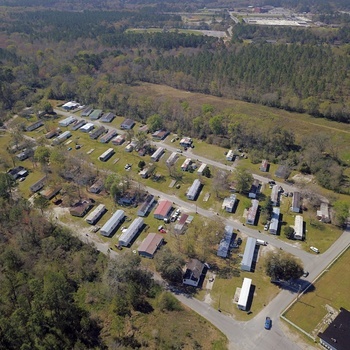 Current occupancy is approximately 90% for the two parks. 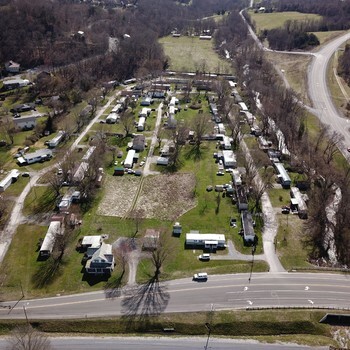 There are 55 park-owned homes (POH) that are in good condition of mostly mid-1980s models. 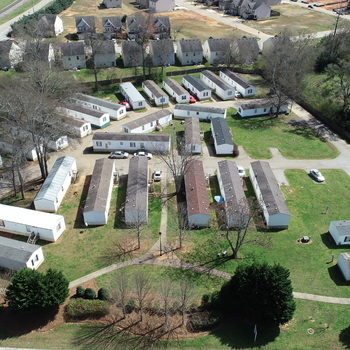 The tenant-owned units are in good shape with the majority of them being ‘80s models. 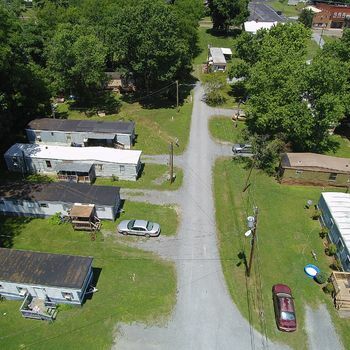 The privately maintained roads are paved and in poor condition as our offering price suggests. 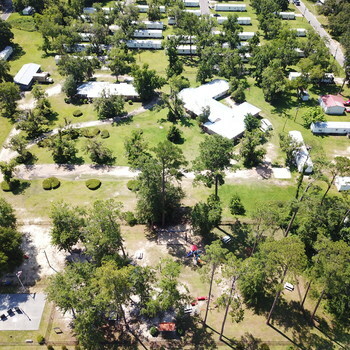 The two parks are NOT in a flood zone.